++Note: Statin medications can reduce Co Q-10 levels in the body. Co Q-10 can replenish what statin medications can deplete. 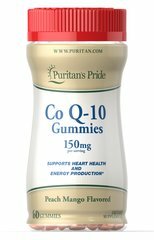 Co Q-10 is not intended to serve as a replacement for statin therapy, nor should you discontinue taking any prescribed medications while supplementing with Co Q-10.